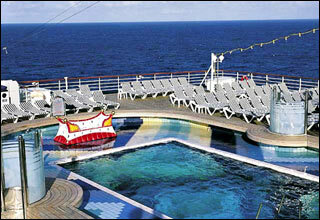 The Sports Deck features a volleyball court, basketball court, and observation deck. 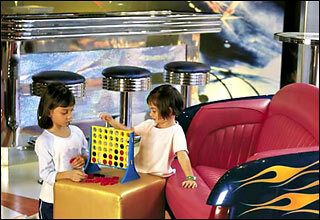 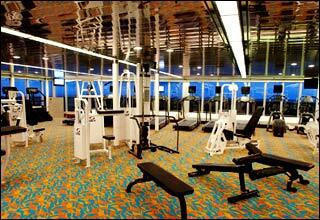 The Observation Deck features the Crow's Nest, Oak Room, golf simulator, Kid Zone, Wave Runner, and game room. 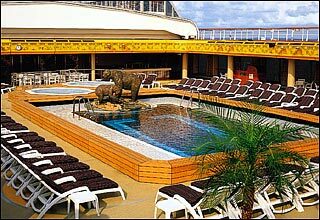 The Lido Deck features the Greenhouse Spa & Salon, hydro pool, Terrace Grill, Lido Restaurant, Lido Buffet, Canaletto Restaurant, Lido Pool, Lido Bar, Sea View Bar, and Sea View Pool. 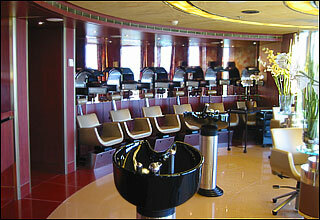 The Navigation Deck features staterooms in categories S, SS, VA, I, and J. 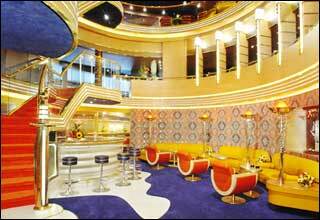 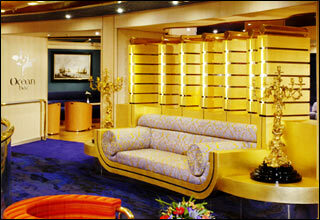 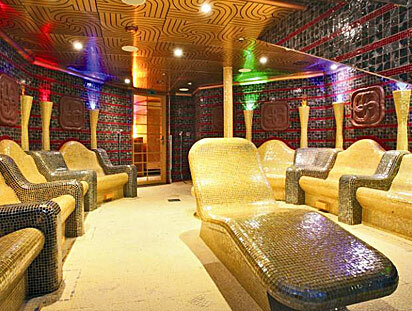 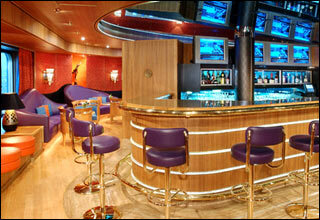 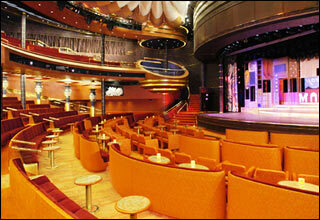 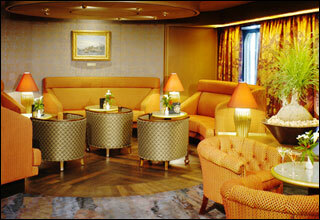 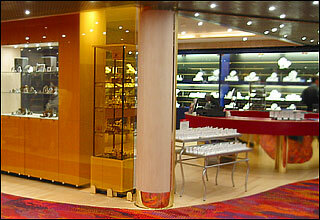 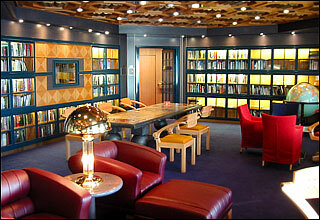 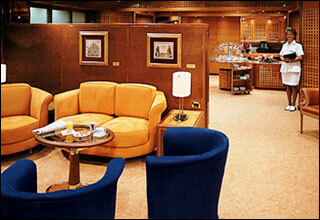 The Rotterdam Deck features staterooms in categories PS, S, VA, and J, as well as the Neptune Lounge. 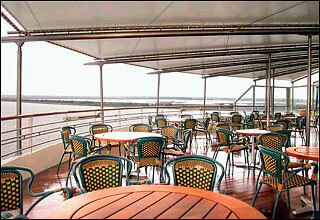 The Upper Verandah Deck features staterooms in categories S, SS, VA, VB, F, I, K, and L.
The Verandah Deck features staterooms in categories S, SS, VA, VC, VD, VE, and L.
The Upper Promenade Deck features staterooms in categories S, VA, VB, VC, VF, F, G, H, M, MM, N, and NN. 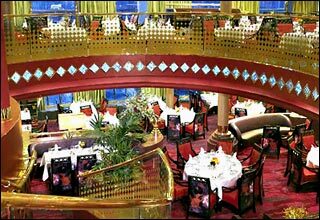 The Promenade Deck features the Upper Vista Dining Room, Vista Lounge, Half Moon, Hudson, Stuyvesant, Ocean Bar, Java Corner, Erasmus Library, internet center, perfumery, atrium, shopping arcade, and photo gallery. 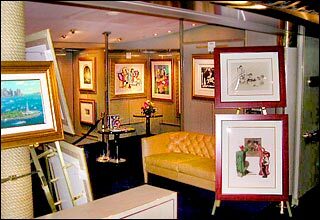 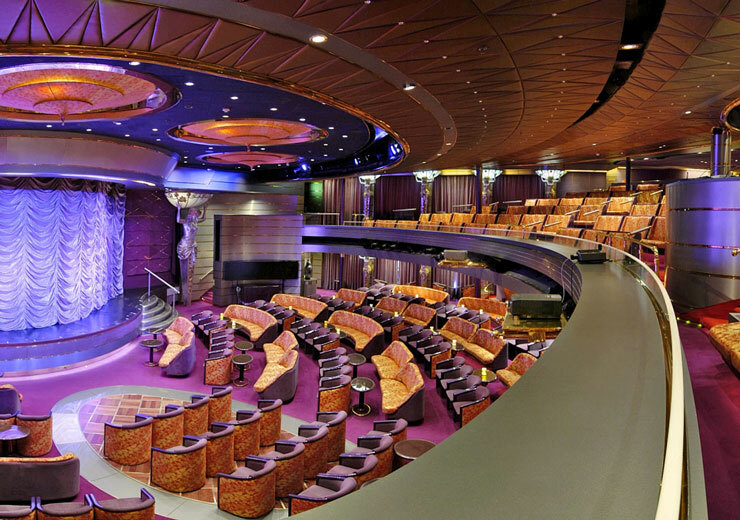 The Lower Promenade Deck features the Odyssey Restaurant, Lower Vista Dining Room, Explorer's Lounge, Vista Lounge, Queen's Lounge, casino, piano bar, Windstar Cafe, sports bar, night club, coffee bar, atrium, and art gallery. 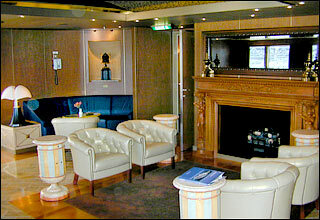 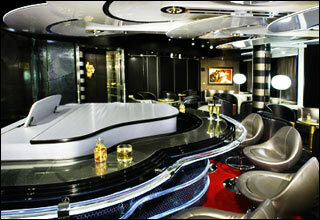 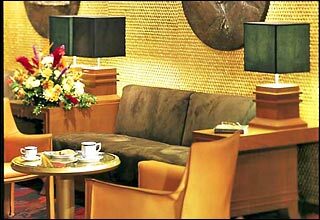 The Main Deck features staterooms in categories C, D, DD, E, J, K, and N, as well as the Vista Lounge, atrium, and video arcade. 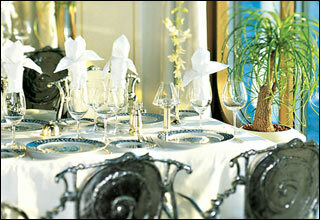 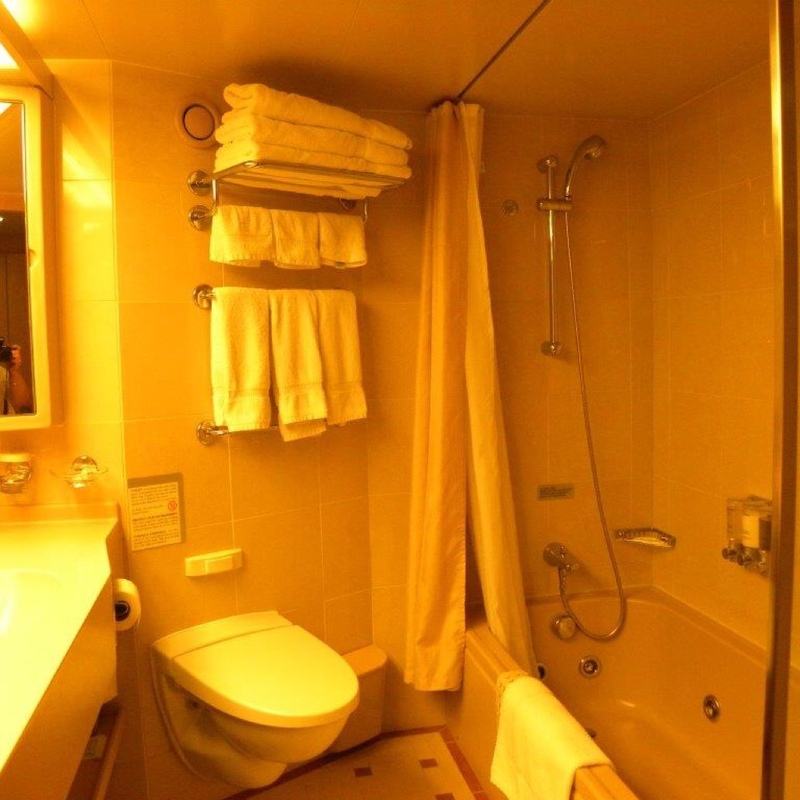 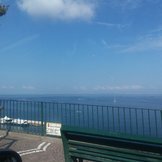 Stateroom have solid steel verandah railing, instead of clear view plexiglass railing.